The Himalayas is a mountain range in Asia separating the plains of the Indian subcontinent from the Tibetan Plateau. Over the centuries it has attracted trekkers, mountaineers, pilgrims and ascetics. Since the first successful ascent of Mount Everest, the Himalayas have become far more accessible. 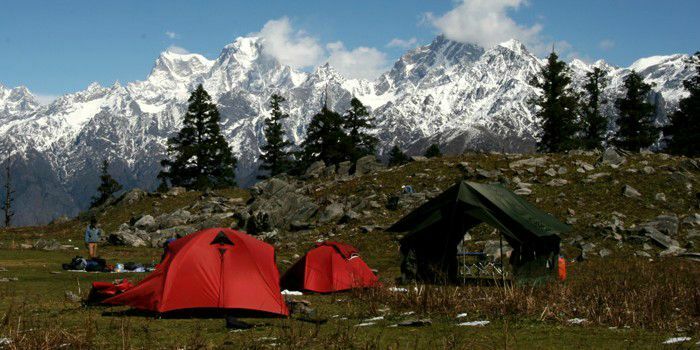 Trekking in the Himalayas is now quite enjoyable and has become comparatively easy with the development of lightweight equipment and clothing with booming tourist infrastructure. There are difficult treks as well as easy treks, long and short treks. Vehicles, helicopters and aircrafts are also available to explore the Himalayas according to one’s resources, taste and leisure time. Typical trekking regions in Nepal are Annapurna, Dolpo, Langtang, Manaslu, Kangchenjunga Mount Everest. In India we have Chandra Taal, Gomukh, Hemkund, Kafni Glacier, Kailash-Manasarovar, Kedarnath, Kedartal, Milam Glacier, Nanda Devi Sanctuary, Pindari Glacier, Richenpong, Roopkund, Sar Pass, Satopanth Tal, Saurkundi Pass, Singalila Ridge, and Valley of Flowers. Before you go on this adventure, it’s important to do thorough research on the region. The weather conditions are crucial. Make sure that you plan your trip to every detail and design a detailed itinerary as per your interests. 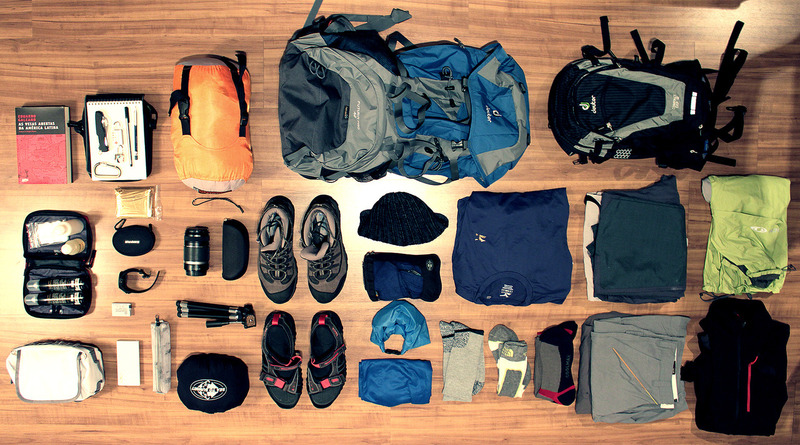 Work out a systematic budget depending on the number of days you will be trekking and other details. For example: Trekking with a travel agency or group of people would be considerably cheaper than doing it on your own. Trekking in Himalayas is rigorous and can be physically demanding. One must be quite healthy and fit to complete the trip and enjoy it as well. Mental preparation for this is even more complex than physical. There can be possible cultural surprises for those who have never visited this region before. Remember, Once you have spent some time here everything will fall into place and you will be amply rewarded with your first glimpse of the Himalayan peaks, one of the most spectacular sights in the world. Explorers must have try to have wholesome and nutritious diet. Choice of food is limited once you leave the town and head for wilderness. Carry dry fruits, chocolates, sweets, soup packets, coffee powder, a biscuit, butter, cheese, noodles etc. Taking few sips of water every half an hour will help you stay hydrated. Bring your essential medication, but be selective about taking other medicines along with you.